My Little Pizza by The Tolleson Kids x Kidrobot?? 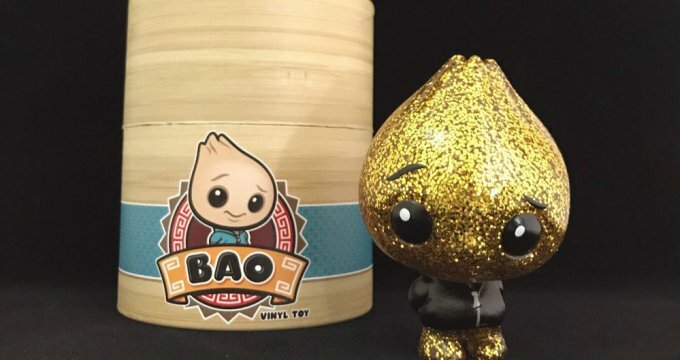 King Howie 8inch Kidrobot Dunny by Scott Tolleson – NYCC Chase? Scott Tolleson’s The Odd Ones Dunny: ‘Francis’ AP Release!